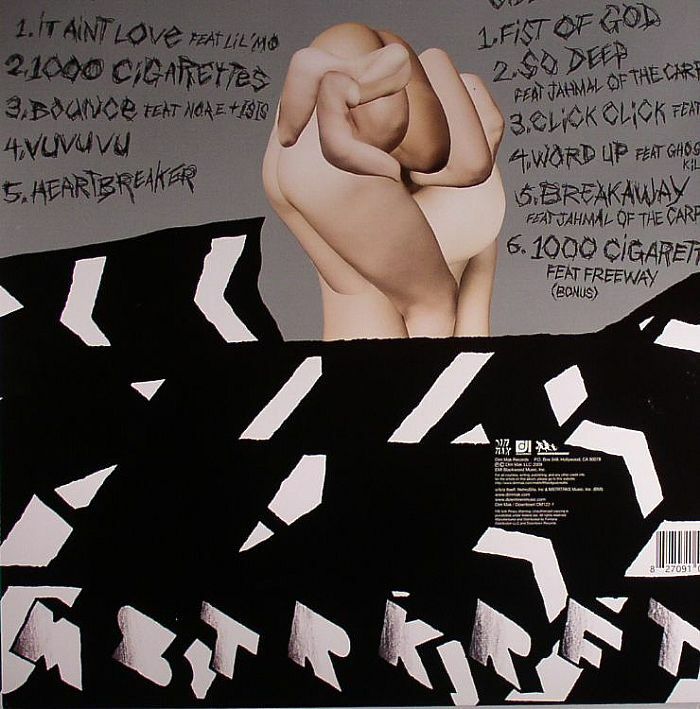 Listen free to MSTRKRFT Fist of God (It Ain't Love (Feat. Lil' Mo), 1000 Cigarettes and more). 11 tracks (38: 26). 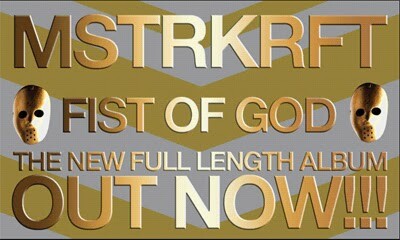 Fist of God is the second album by MSTRKRFT, released on March 17, 2009. 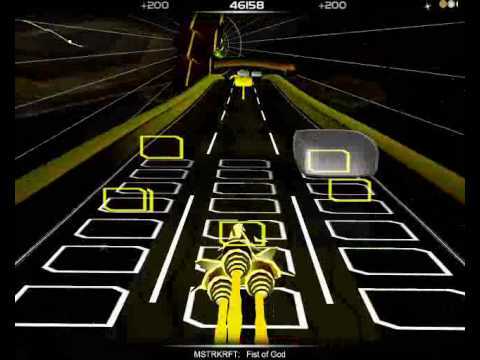 Find a MSTRKRFT Fist Of God first pressing or reissue. Complete your MSTRKRFT collection. Shop Vinyl and CDs. 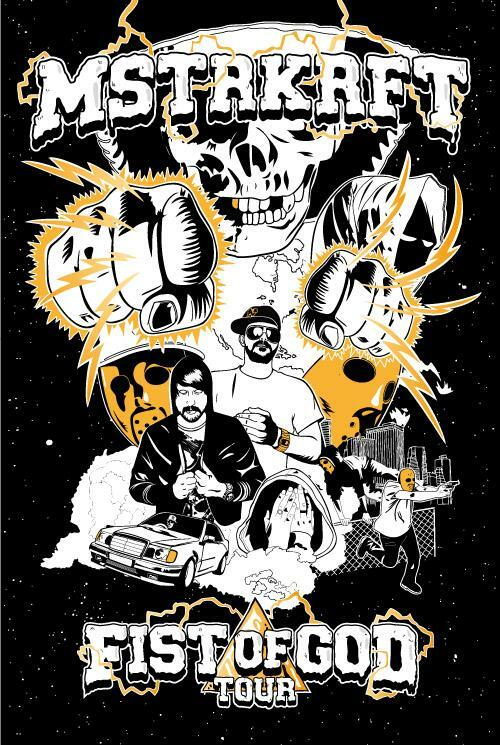 Fist of God is the second album by MSTRKRFT, released on March 17, 2009 by Last Gang Records and Dim Mak RecordsDowntown Records.